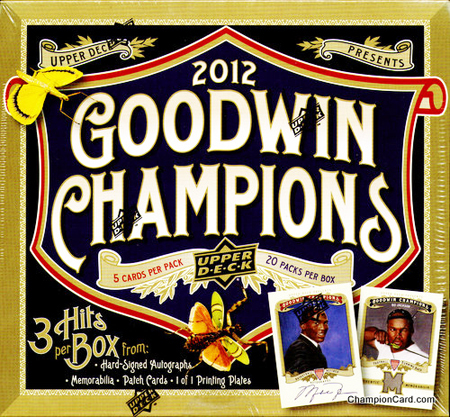 Recently Upper Deck announced the first-ever Collector’s Choice Awards where fans could vote on their favorite Upper Deck products and program of 2012. The voting took place at the close of 2012 and we are happy to share the results at this time. 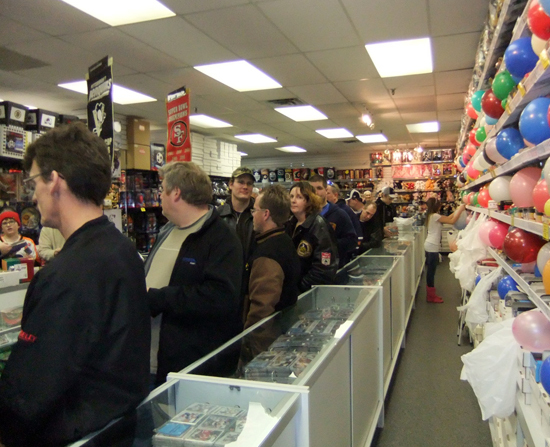 And even in the midst of a lockout with the NHL, it is clear that hockey fans are passionate about their Upper Deck NHL collectibles. Hockey was the big winner in this year’s awards. Thanks to all our fans who took the time to vote! Take a look at the winner! 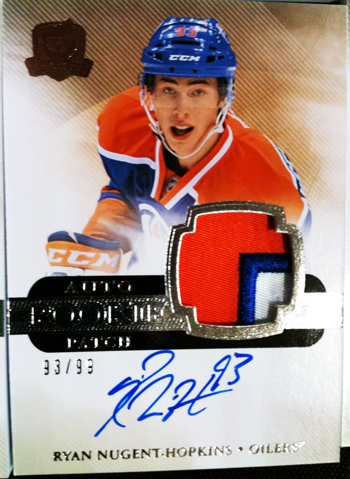 Winner: 2011-12 NHL The Cup Autograph Patch Ryan Nugent Hopkins – Not much to argue about here. He lived up to the hype and did it in a great hockey market in Edmonton. He did some amazing things in the 2011-12 NHL season and most believe the best is yet to come for Ryan Nugent-Hopkins. 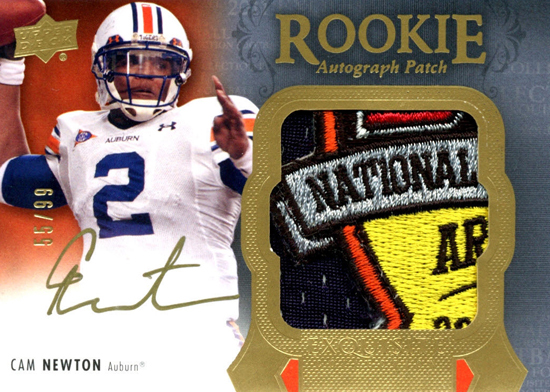 1st Runner Up: 2011 Exquisite Collection Football Autograph Patch Cam Newton – AlthoughCam went through a bit of a sophomore slump, he finished the season strong. His Exquisite Collection rookie is one of the most sought-after Cam Newton rookie cards in the industry and just looking at it, you can see why fans would want to have it in their collection. 2nd Runner Up: 2012 Upper Deck Football Ultimate Collection Autograph Robert Griffin III – He was the Heisman Trophy winner and has now led the Washington Redskins to the postseason. 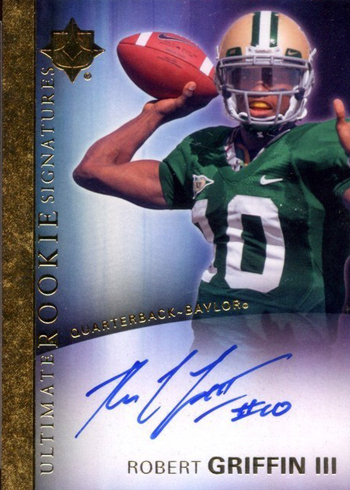 Robert Griffin III is simply must-watch television and his collectibles are all in high-demand, especially this hard-signed beauty from 2012 Upper Deck Football. 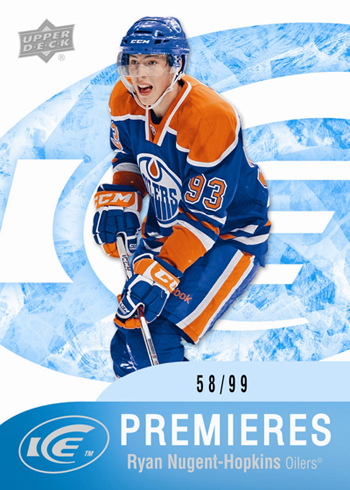 Winner: 2011-12 NHL Ice Premieres Ryan Nugent-Hopkins – The Nuge is Huge! And no unsigned rookie card of RNH was in more demand than his 2011-12 NHL ICE rookie card. 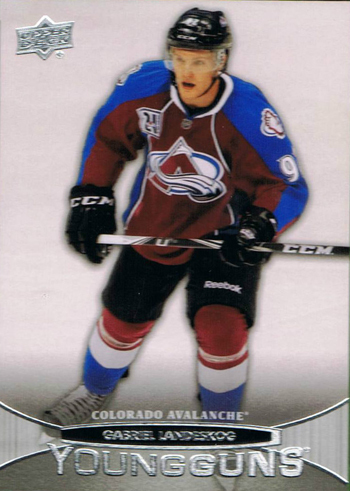 1st Runner Up: 2011-12 NHL Upper Deck Young Guns Gabriel Landeskog – Landeskog beat out Ryan Nugent-Hopkins for the Calder and because of that collectors have been grabbing his collectibles whether they are signed or unsigned. This is a must-have card for any Landeskog collector. 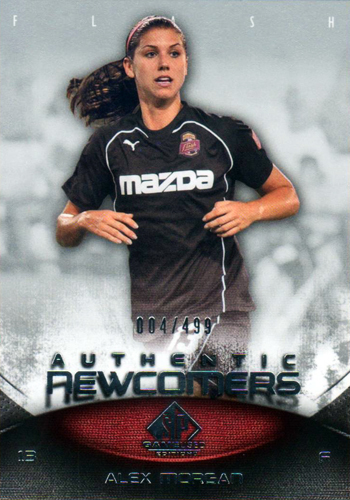 2nd Runner Up: 2011 SP Game-Used Soccer Authentic Rookies Alex Morgan – She is beautiful and young, but most importantly, she is one heck of a soccer player who has performed amazing on the biggest stage. This could likely become one of the most important rookie cards for a female athlete in the years to come. 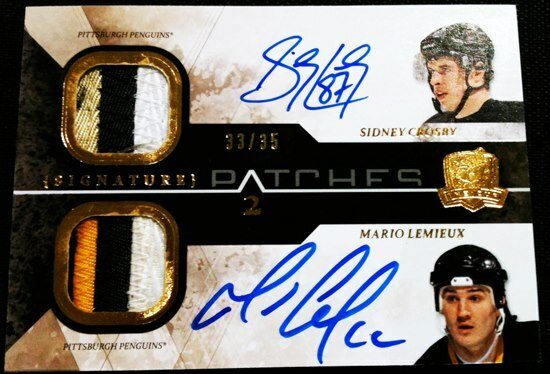 Winner: 2010-11 NHL The Cup Dual Signature Patches Sidney Crosby/Mario Lemieux (inserted in the 2011-12 NHL The Cup product) – Crosby collectors have been waiting for the day whenSidney would sign with another player. 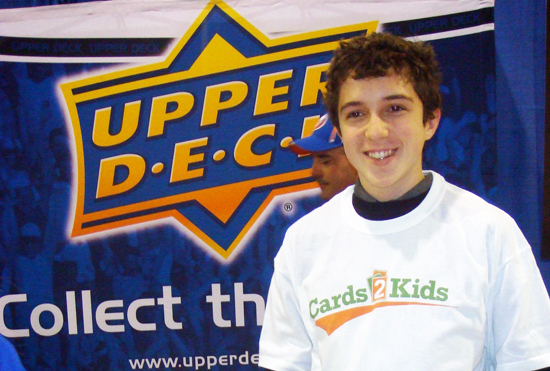 Upper Deck was the first company to make that happen and collectors loved it. These very limited cards featuring autographs of Crosby and Mario Lemieux are in huge demand any time they pop up! 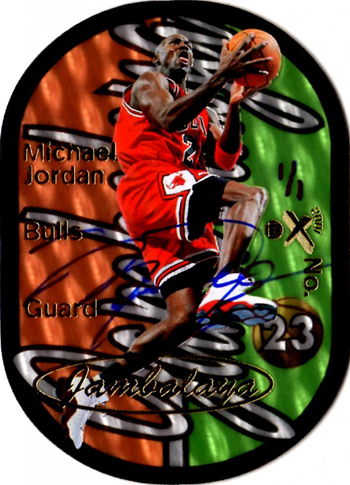 1st Runner Up: 2011-12 Fleer Retro Basketball 97-98 E/X Jambalaya Michael Jordan – It was one of the most talked about cards of the year and the auction got some mainstream attention because the price on the card climbed to over $29,000. It was truly an incredible collectible! 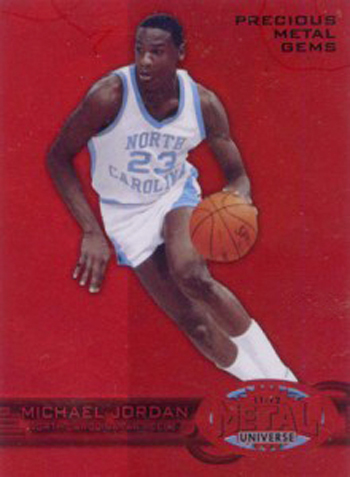 2nd Runner Up: 2011-12 Fleer Retro Basketball Precious Metal Gems Red Michael Jordan – The Precious Metal Gems cards have been a huge hit with collectors and there is no doubt the top subject to pull was Michael Jordan. These extremely popular cards have commanded some huge $$$ in the secondary market and it is a trend that we expect to see continue in the future. 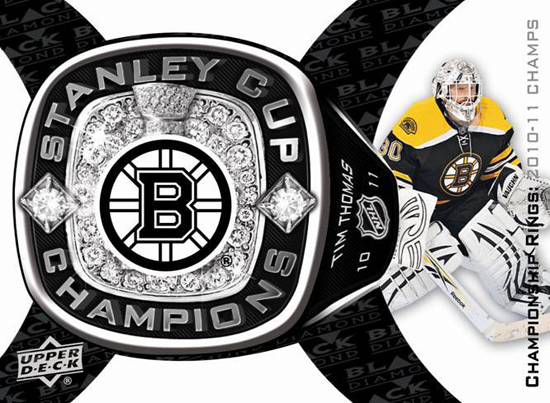 Winner: 2011-12 NHL Black Diamond Championship Rings – Upper Deck shared mock up images of what these cards would look like that generated some good initial buzz, but it wasn’t until these cards actually hit the market that collectors realized just how stunning they were. They have become a very popular and obviously by the voting here, they are the favorite Upper Deck set of the year for collectors. 1st Runner Up: 2012-13 NHL O-Pee-Chee Team Logo Patches – The set had a simple concept that was executed very well and since the cards had different rarity levels, O-Pee-Chee collectors finally has a set they wanted to chase with the Team Logo Patches. 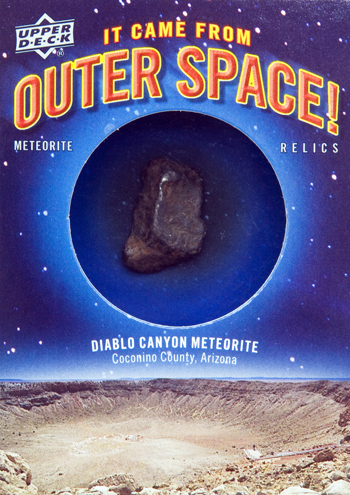 2nd Runner Up: 2012 Goodwin Champions “It Came From Space” Meteorite Cards – There really has never been a trading card like these before where fans can collect artifacts with some of the oldest material in the solar system contained within. 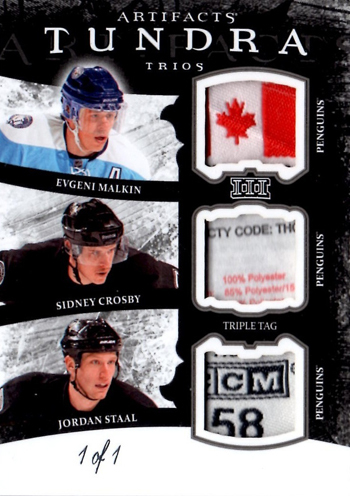 Winner: 2011-12 NHL The Cup Property Of – Pulling a card with the nameplate from game-used sticks of some of the best players in the game is certainly a thrill. It is not a new concept for Upper Deck collectors, but it remains one of their favorites as voting shows here. 1st Runner Up: 2012 Goodwin Champions Museum Collection Civil War Artifacts – These cards were definitely something new and unique for collectors and they seemed to appreciate the quality artifacts used in the program. It’s not every day you can open a pack of cards and pull a piece of United States history from the packs. And with the success of the movie, “Lincoln,” demand for these types of cards remains high. 2nd Runner Up: 2012-13 NHL Artifacts Tundra Trios Tags – These cards are just extremely cool and to purchase a mid-range pack and have the opportunity to pull a card like these is pretty exciting. 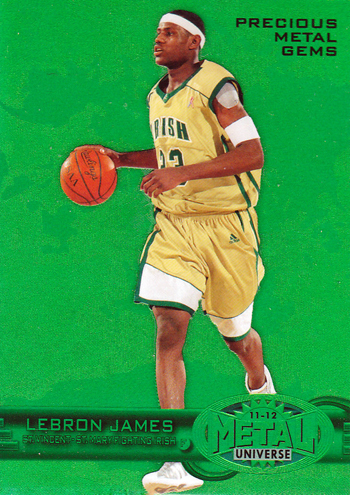 Winner: 2011-12 Fleer Retro Basketball Precious Metal Gems – It is clear that basketball fans have been really missing these cards since some of them were selling for more than the price of a car. They remain on just about every hot list and that is likely not to change any time soon. 1st Runner Up: 2012-13 NHL Upper Deck Series One Day with the Cup – These cards showed collector’s favorite players off the ice celebrating their day with the Cup. They have been seen as a breath of fresh air in the industry and because of their rarity levels, they remain high in demand. 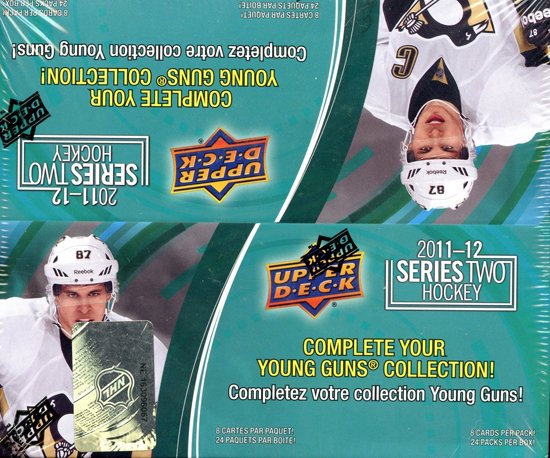 2nd Runner Up: 2012-13 NHL Upper Deck Series One Canvas Young Guns – Upper Deck’s Young Guns rookie cards are a beloved collectible so to have a more premium version was an idea that really resonated with collectors. More than a few went all out to try to put together the entire Canvas set. Winner: 2011-12 NHL The Cup – For several years now it has been the product to break. 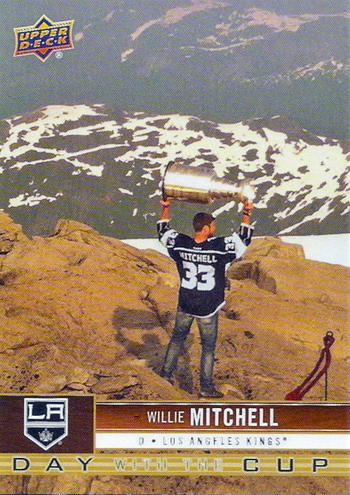 Every hockey collector often thinks about what it would be like to open up a pack of The Cup. And Upper Deck makes the product a compelling break every year with great content and plenty of desirable chase elements. 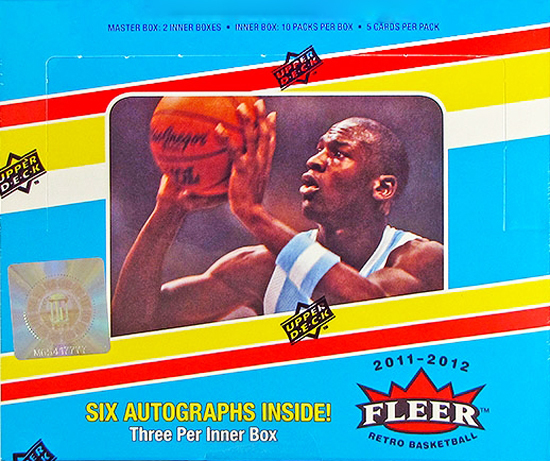 1st Runner Up: 2011-12 Fleer Retro Basketball – Without a doubt it has been one of the most popular basketball releases of the year. With a limited production run and some amazing content, Fleer Retro Basketball was a huge success for Upper Deck this season. 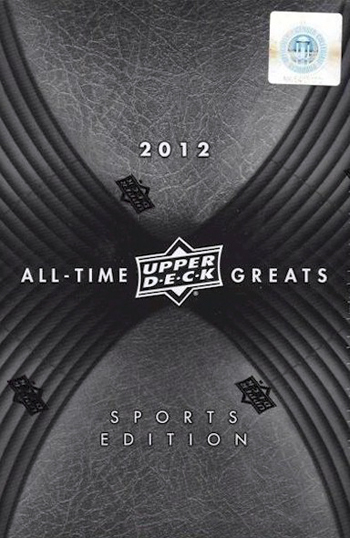 2nd Runner Up: 2012 Upper Deck All-Time Greats Sports Edition – It is certainly not a product for everyone, but those collectors who love premium, hard-signed autograph cards of the top sports stars in the world sure seem to like All-Time Greats. 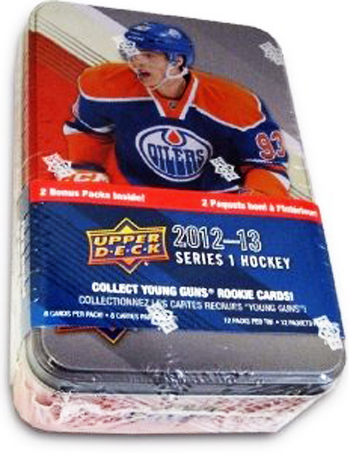 Winner: 2012-13 NHL Upper Deck Series One – It is one of the most popular mainstream sports card releases every year. It is a set that collectors just have to put together. And it was the runaway winner in this category. 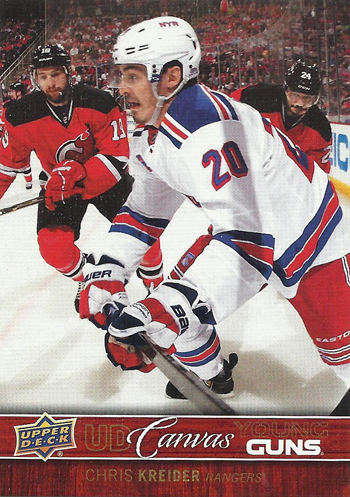 1st Runner Up: 2011-12 NHL Upper Deck Series Two – Not surprisingly Series Two was the second most popular retail product of the year. With great content and lots of value, collectors enjoy putting together the Upper Deck set each year. 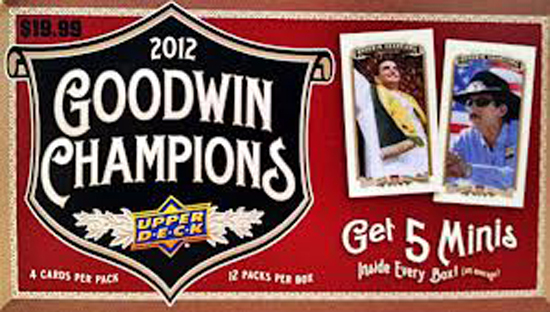 2nd Runner Up: 2012 Goodwin Champions – Goodwin Champions is a different type of product that is just oozing with awesome content. It was great to see it continue to be a favorite with collectors! 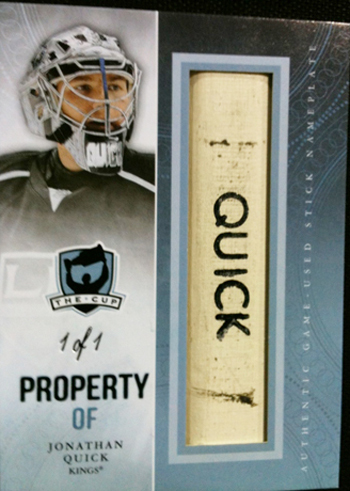 Winner: 2012-13 NHL Artifacts – With incredibly compelling memorabilia cards and meaningful parallels, it is no surprise that Artifacts was deemed the most improved product of the year. 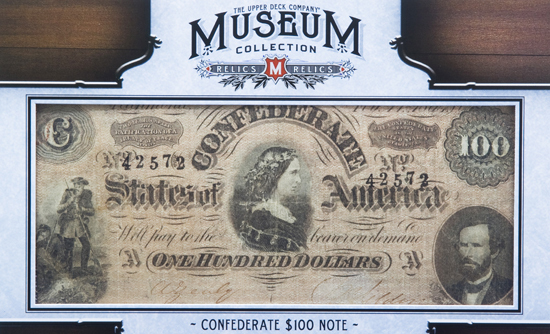 1st Runner Up: 2012 Goodwin Champions – New for 2012 were the painted 1888 original art cards, the Civil War Memorabilia and the “It Came From Space” Meteorite cards. Collectors had plenty of new content to enjoy in Goodwin Champions. 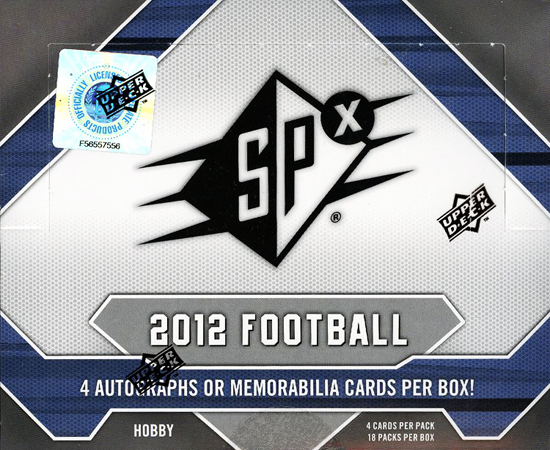 2nd Runner Up: 2012 SPx Football – The Shadowbox Slots cards were an innovative new insert set that created a fair amount of buzz for this product. Enhancements like that to the product helped it be one of the most improved of the year! Winner: National Hockey Card Day – It is one of the greatest days of the year for collectors where they can get a FREE pack of hockey cards from a participating Upper Deck Certified Diamond Dealer. 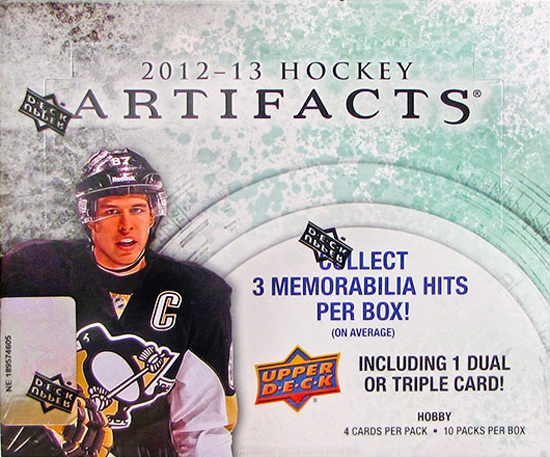 Don’t miss National Hockey Card Day when it returns in February, 2013! 1st Runner Up: Expired Redemption Raffle – It can be very frustrating to pull an expired redemption card, but now with the Expired Redemption Raffle collectors can exchange their expired cards for the opportunity to get some sweet collectibles! 2nd Runner Up: Cards2Kids Charity Partnership – We all agree that kids are the future. Cards2Kids is a fantastic non-profit organization that specializes in getting cards back in the hands of kids who otherwise would not have the opportunity to collect them. Brag Photo: Fine Silver Rookies are Coming to The Cup! Can’t wait to see what 2013 holds! Great job Upper Deck! 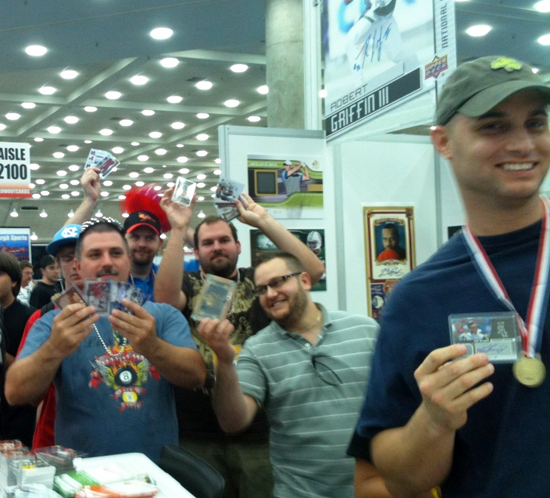 2012 was a great year for us card collectors, collecting Upper Deck cards! I know 2013 will be even better because Upper Deck always puts out the NICEST cards and collectors like my daughters and i really appreciate everything you guys at Upper Deck do for us! Keep up the great work Upper Deck and Tell Chris Carlin he’s doing a GREAT job too! !